Atlas Gold Coast Chiropractic utilises a gentle, precise, state of the art, upper cervical (atlas) program – atlas orthogonal – to realign structural and neural integrity. We specialise in wholistic & preventitve chiropractic care utilising the latest technology and research available in today’s world. 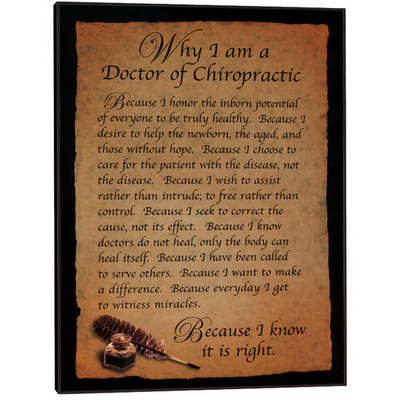 Click on the links below to view our range of professional chiropractic and health care services that we provide clients from all over the Gold Coast.